Logins this hour: 6581 ? Amion makes physician scheduling easy. Staff submit special requests online and Amion delivers fair, error-free results. Enter services and staff. Feed in requests. 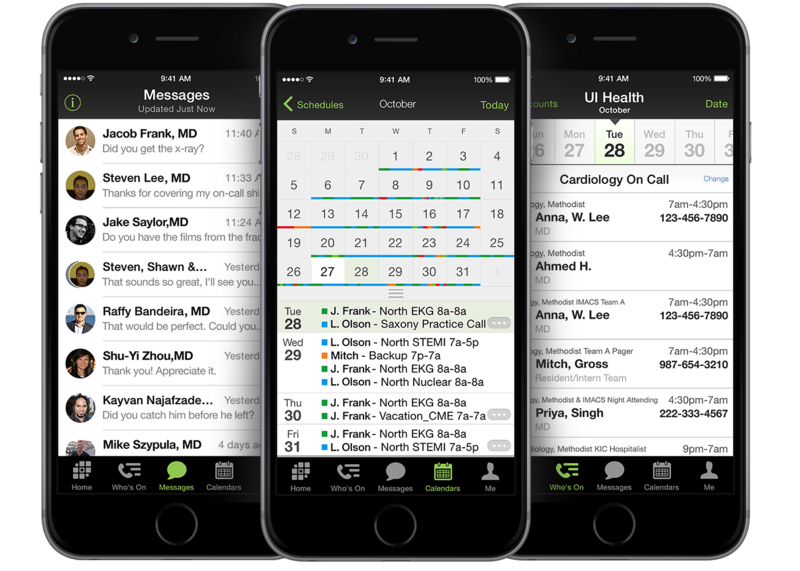 The Amion desktop scheduler lists who's available for each call, shift, and clinic slot. An Autoscheduler distributes call fairly. Templates duplicate repeating duties or define complex patterns. Visual, statistical, and organizational tools help you fine-tune your schedules. A few clicks sends schedules to Amion.com, where staff can look up who's on call, view personal calendars, sync assignments and meetings to calendars, submit work requests, and swap shifts. Amion is a comprehensive scheduling tool for providers and midlevels and is only $349/year. Sign up for our online webinar, Thursdays at 12 noon ET.